Busy? Dr. Leo can do an initial exam from the comfort of your own home. TEXT or Facebook message us the three SELFIES below (520) 889-1100 and Dr. Leo will text you back. If you prefer a complimentary office exam with Dr. Leo just text or call to us to let us know: (520) 889-1100 or you can message us by clicking the yellow button on the upper right corner. Note: Your treatment plan may not be finalized until Dr. Leo sees you in person and an x-ray taken in the office. Bite on your back teeth completely and retract your cheeks with your fingers. Take picture of the Front of your Teeth. Look up, Open mouth wide and take picture of the Tops of your UpperTeeth. Make sure all teeth are visible and not blurry. Retract your lips as necessary. 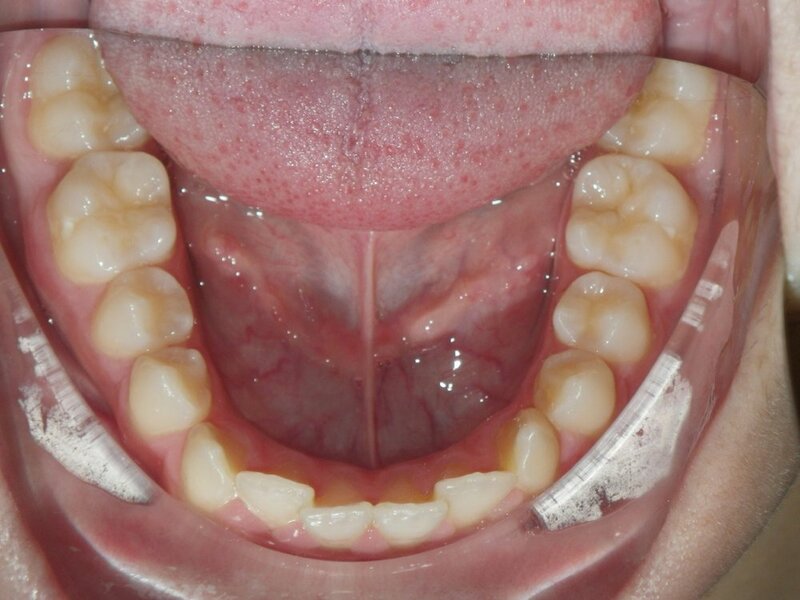 Look down, Open mouth wide and take picture of the Tops of your Lower Teeth. Make sure all teeth are visible and not blurry. Retract your lips as necessary.